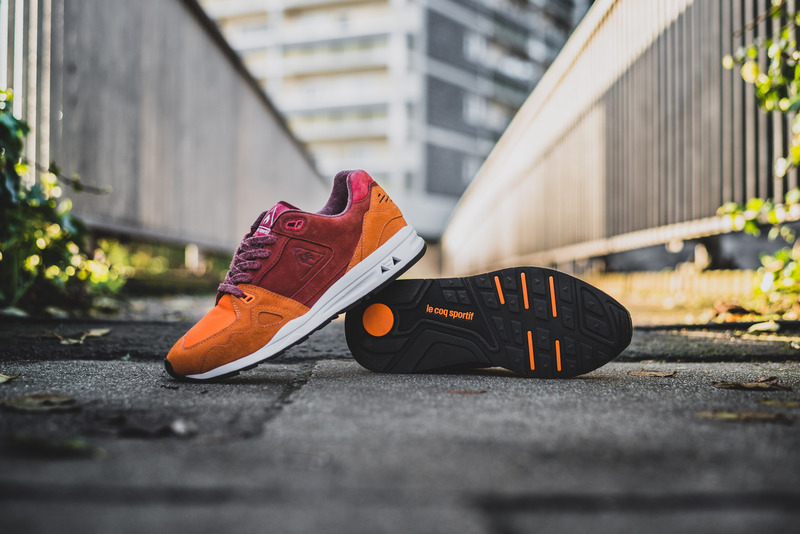 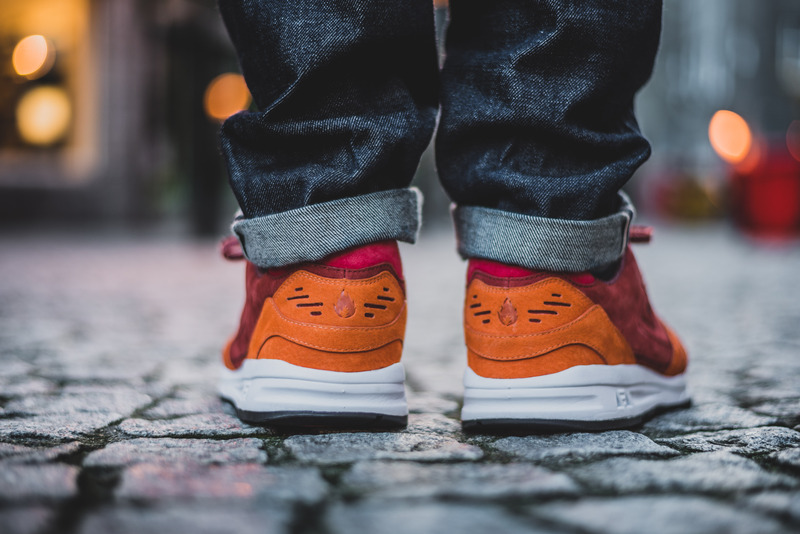 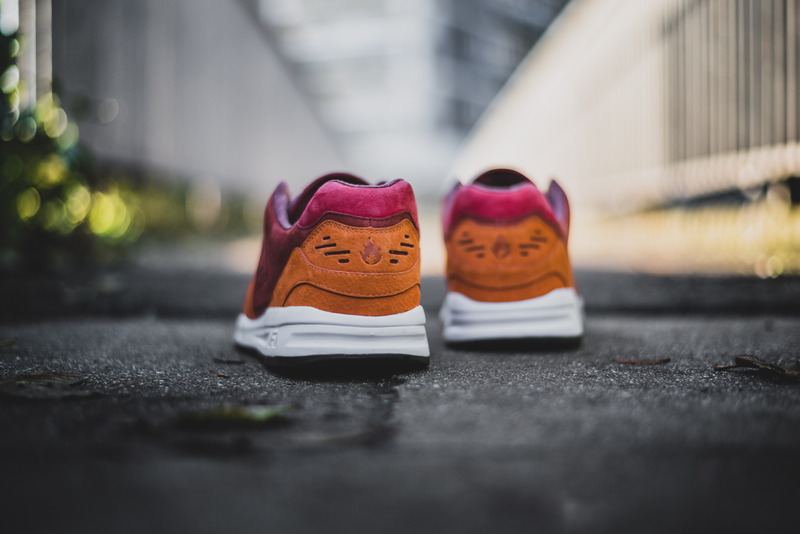 With a particularly busy end to the year, and closely following the hanon x Asics Gel-Lyte III ‘Solstice’, hanon have joined forces with French sportswear brand Le Coq Sportive and are proud to present a collaboration on the LCS R1000 running shoe. 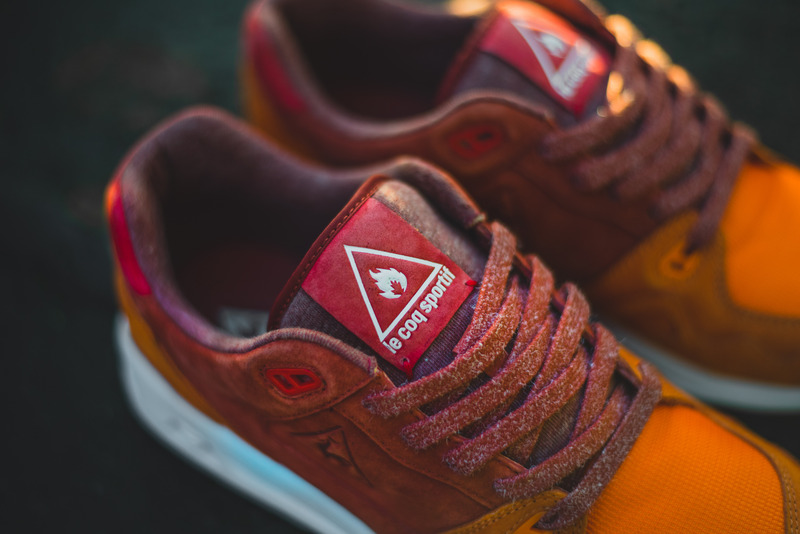 Renowned for a tradition in knitted sportswear, Le Coq Sportif emerged from humble beginnings in 1882 as a manufacturer of cotton jersey where founder Emile Camuset would produce denim shirts for his friends and sporting enthusiasts. 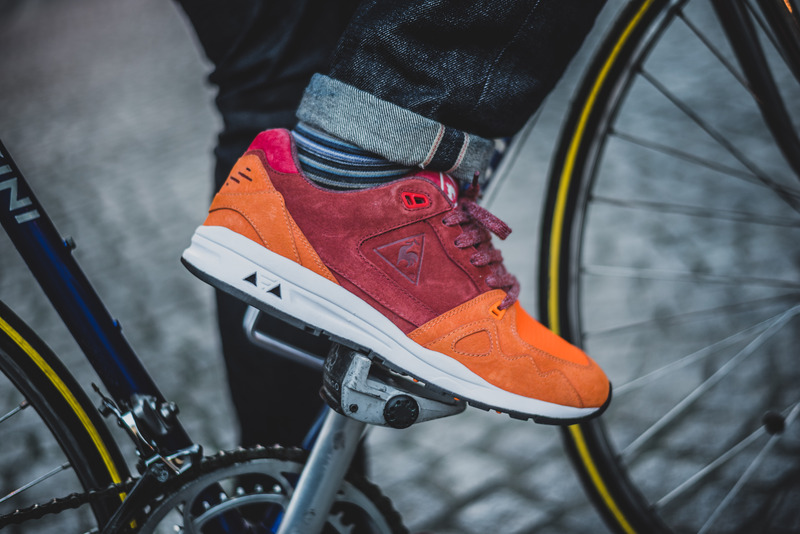 130 years on, Le Coq Sportif is synonymous with all major sports from rugby, cycling and football and is globally recognised today as the original French sports brand. 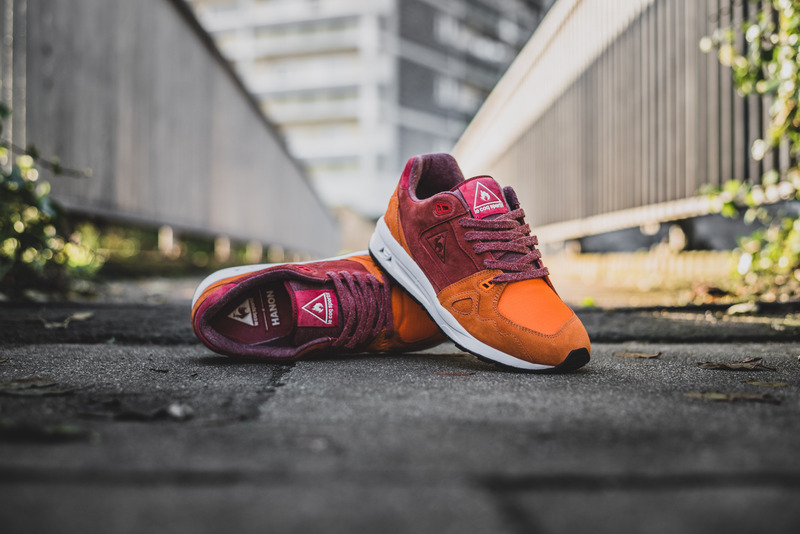 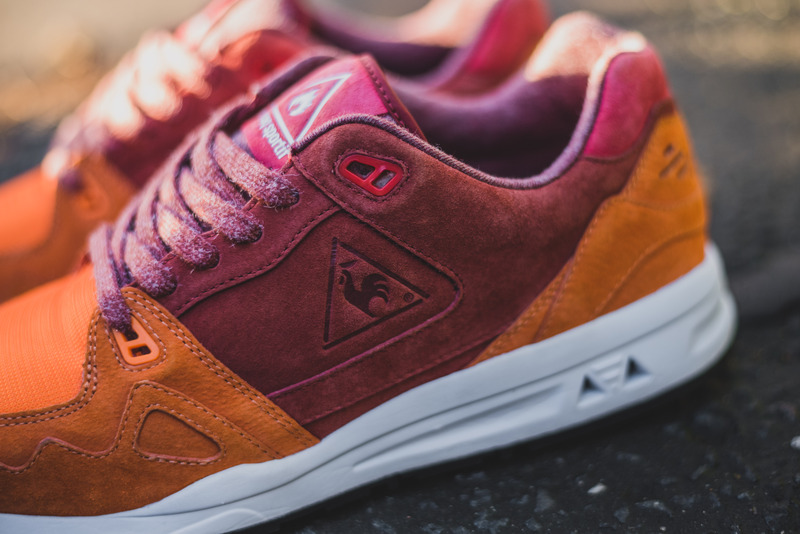 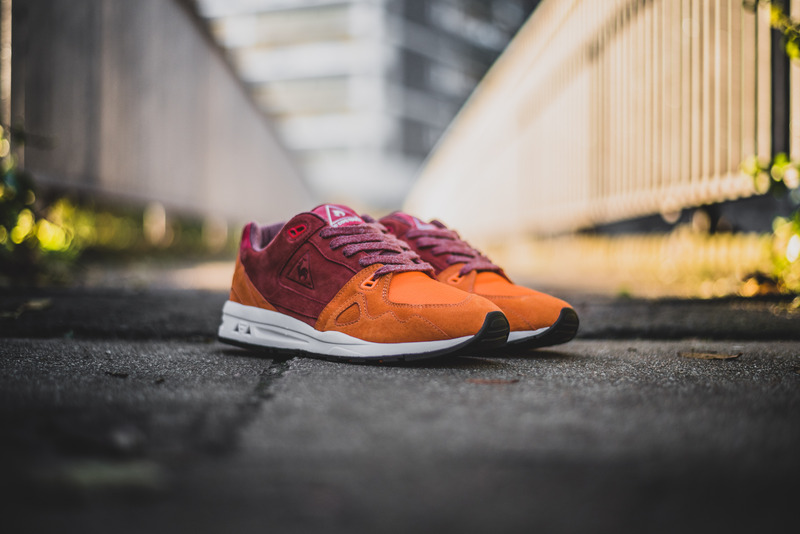 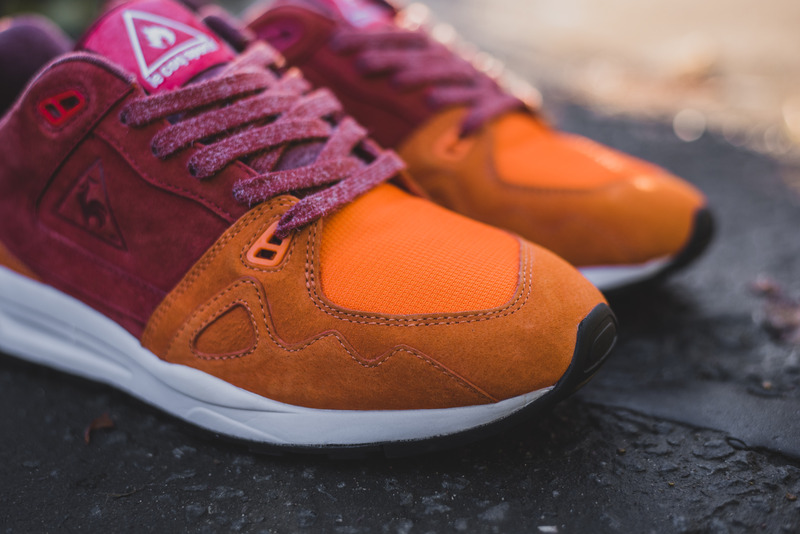 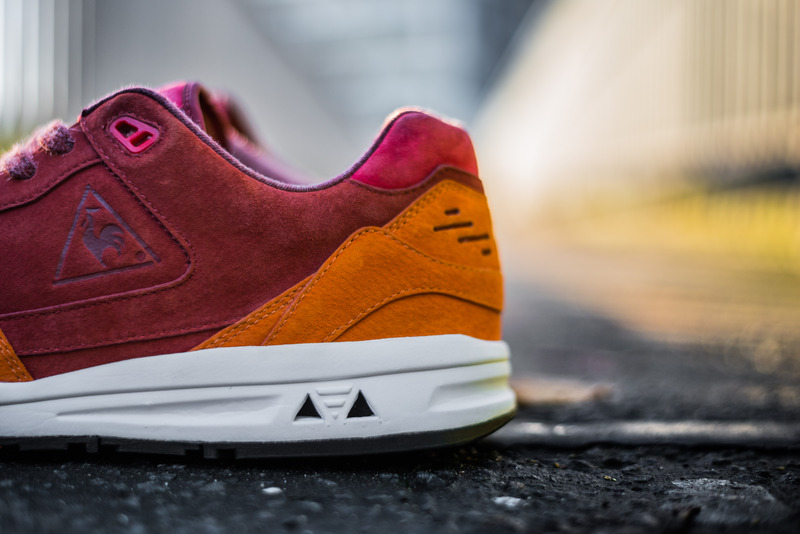 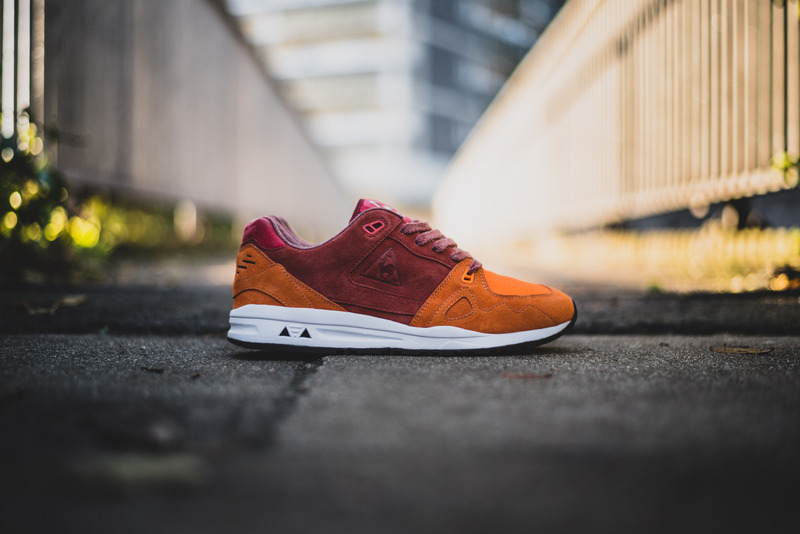 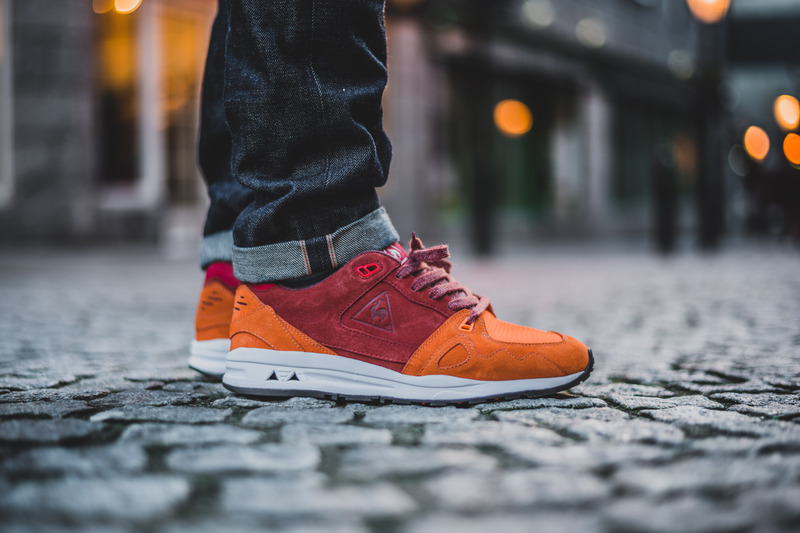 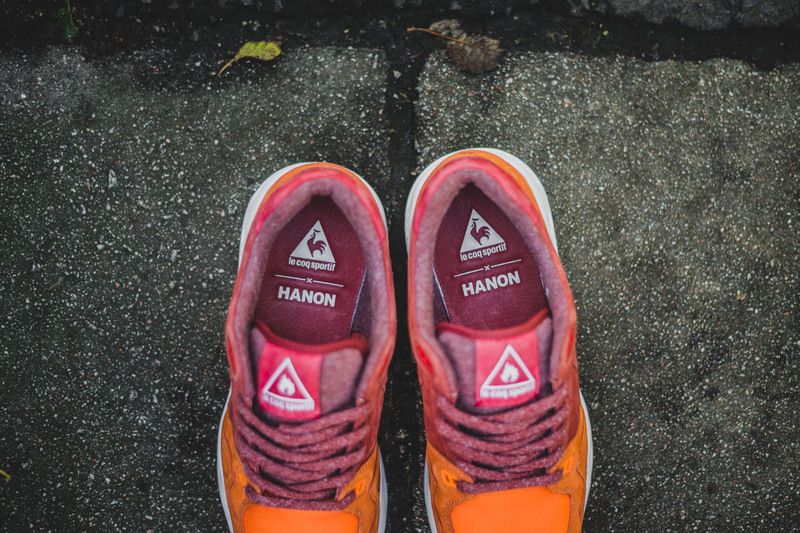 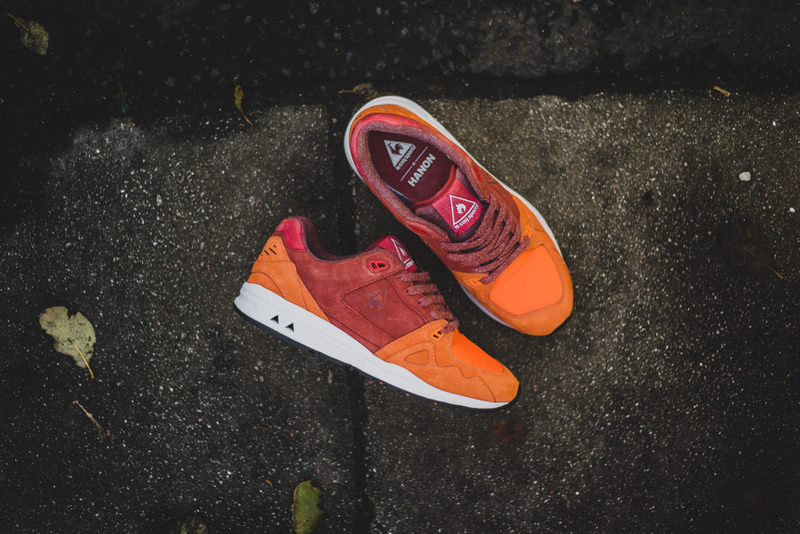 The hanon x Le Coq Sportif LCS R1000 ‘French Jersey’ is set to launch in-store on Thursday 3rd of December 5-7PM, and will launch online on Friday 4th of December at 2PM GMT, priced at £100.